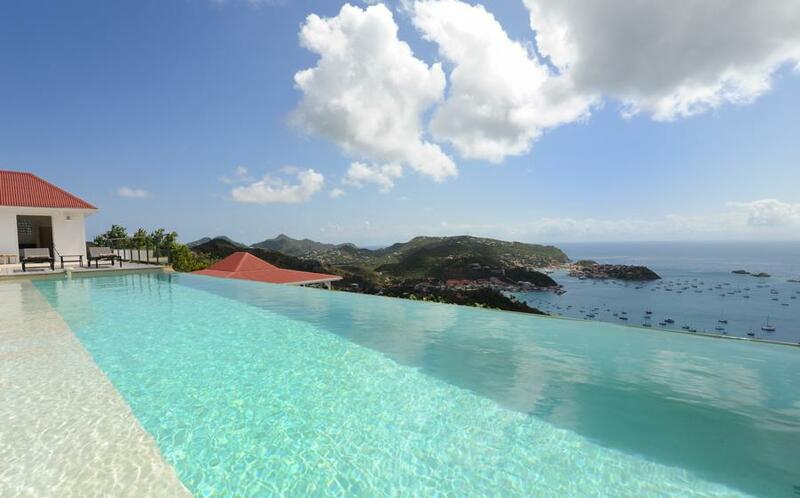 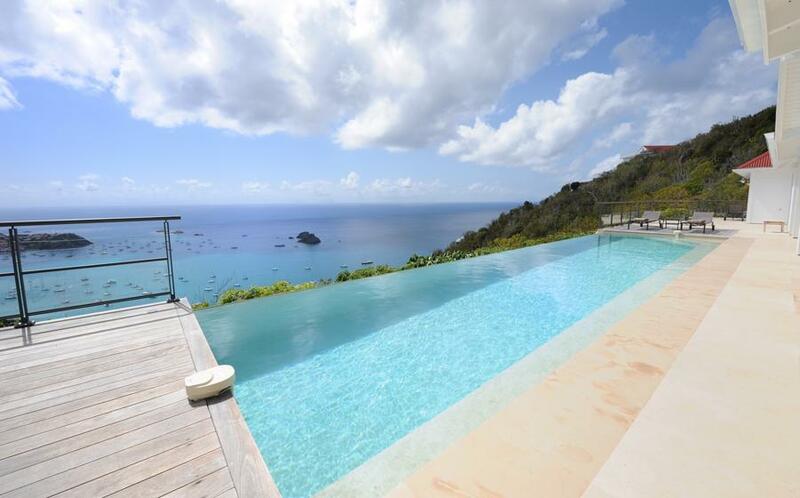 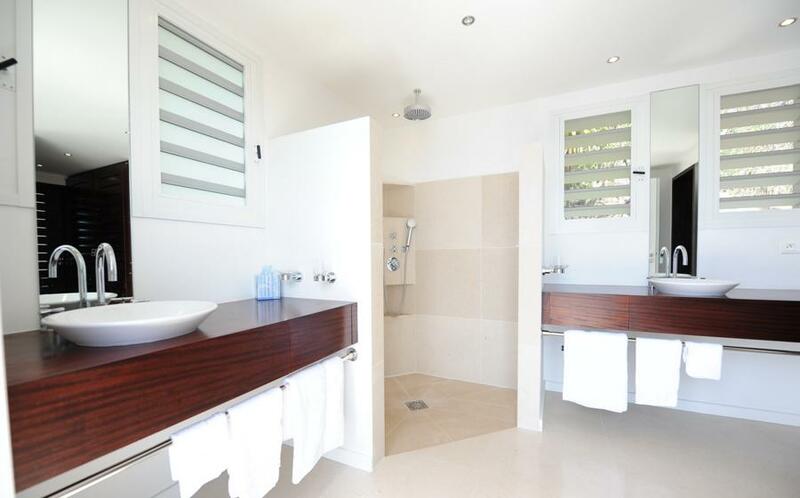 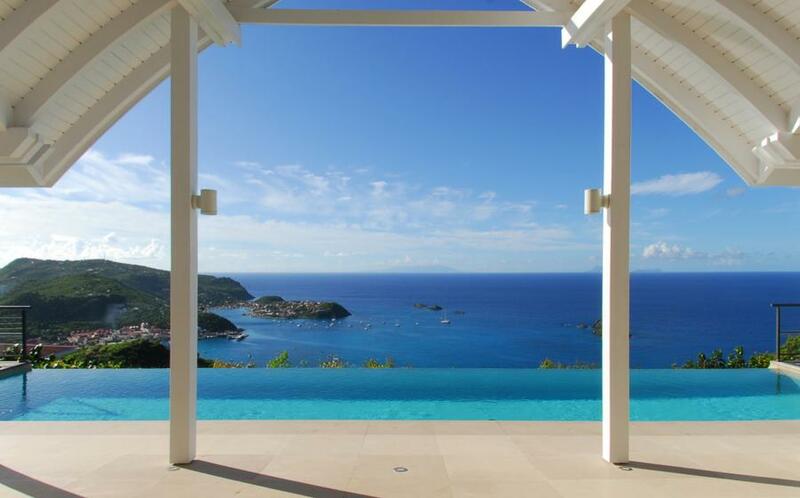 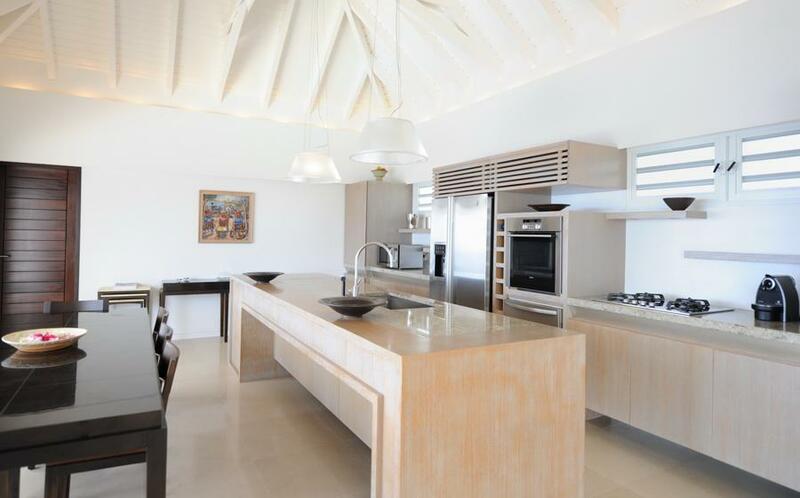 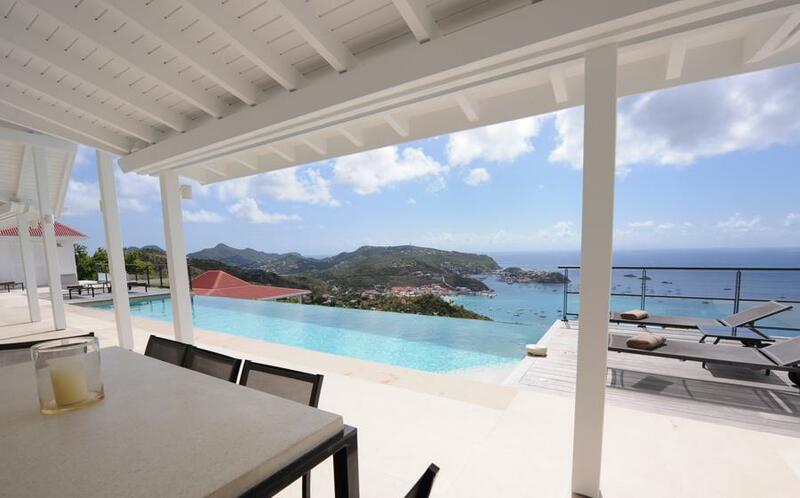 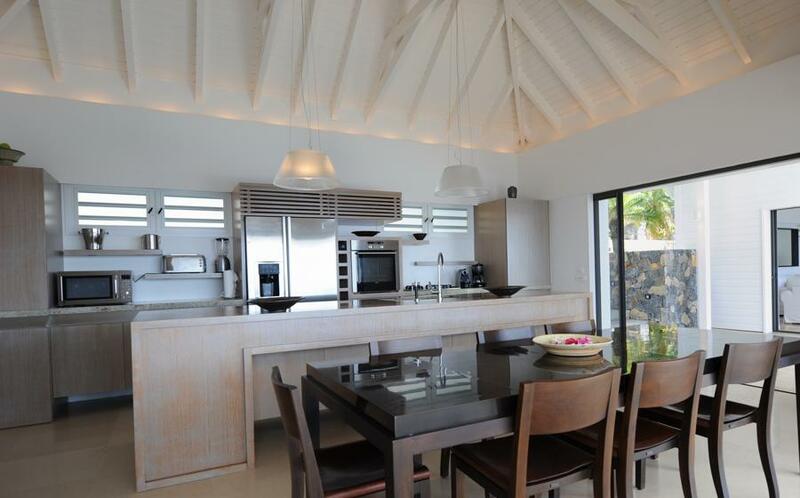 This fantastic villa has an exceptional location, on the heights of Colombier, overlooking the ocean, the harbour of Gustavia, and a sunset view! 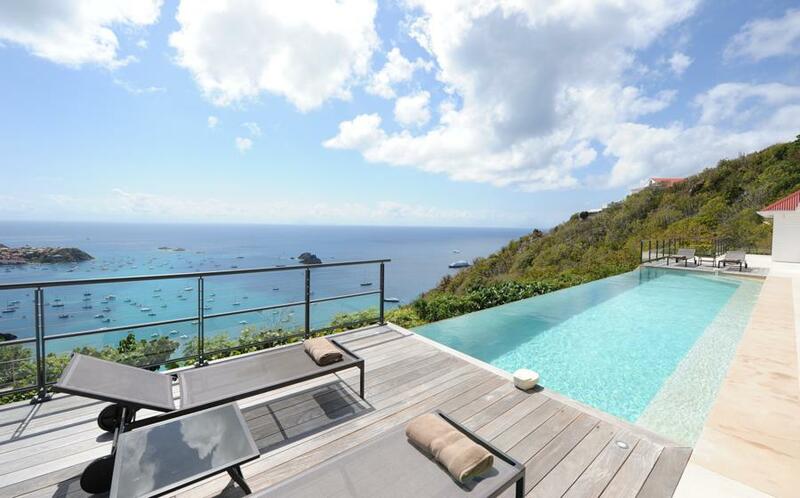 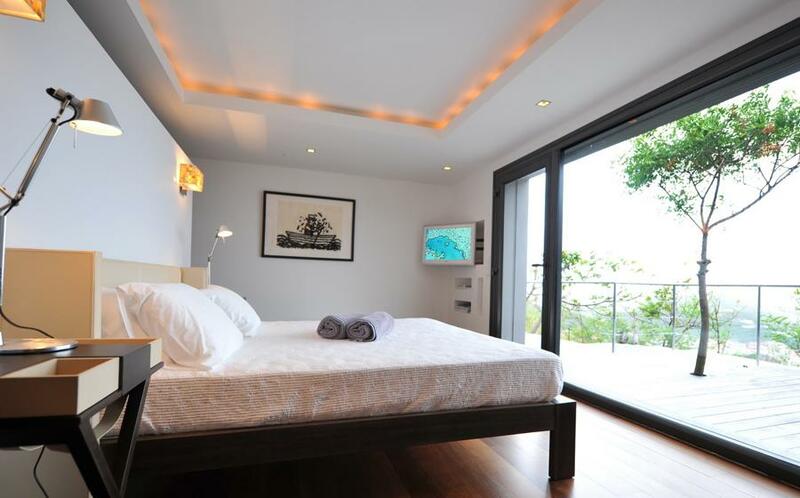 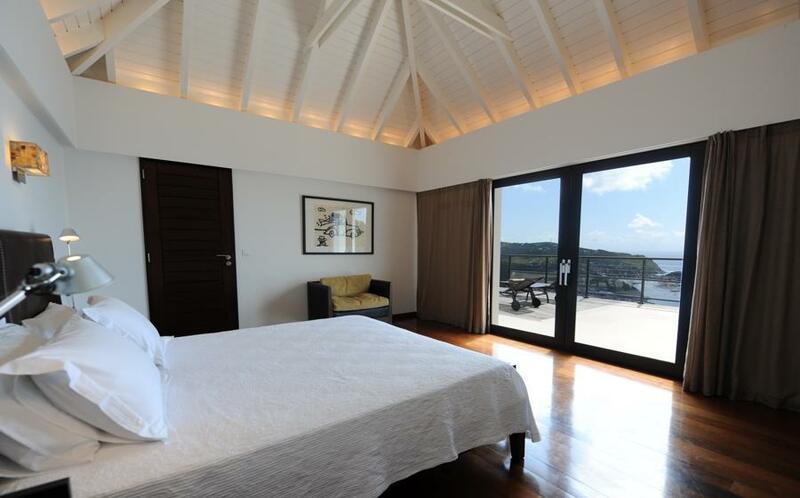 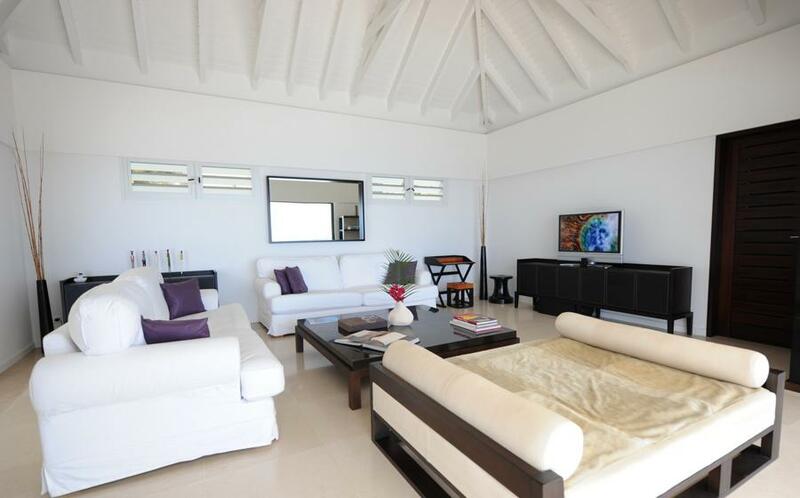 The View is a very contemporary, chic and modern villa. 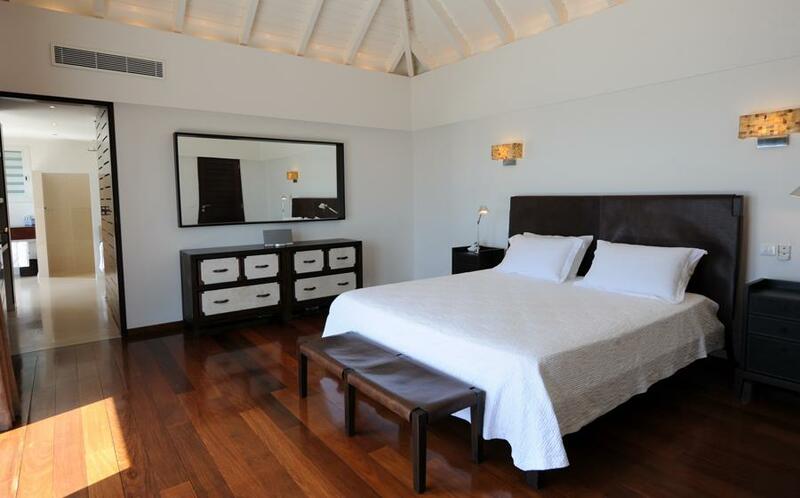 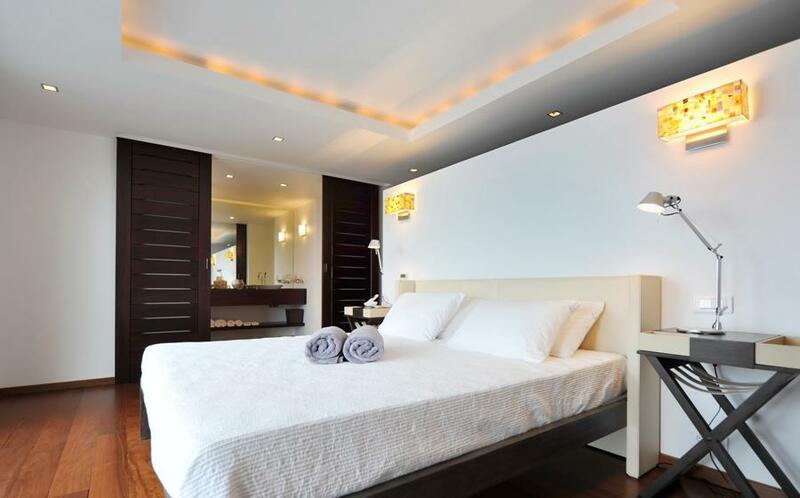 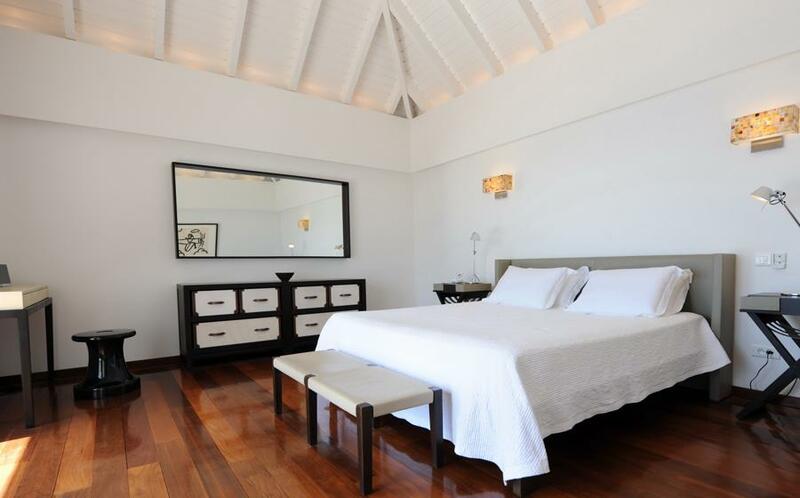 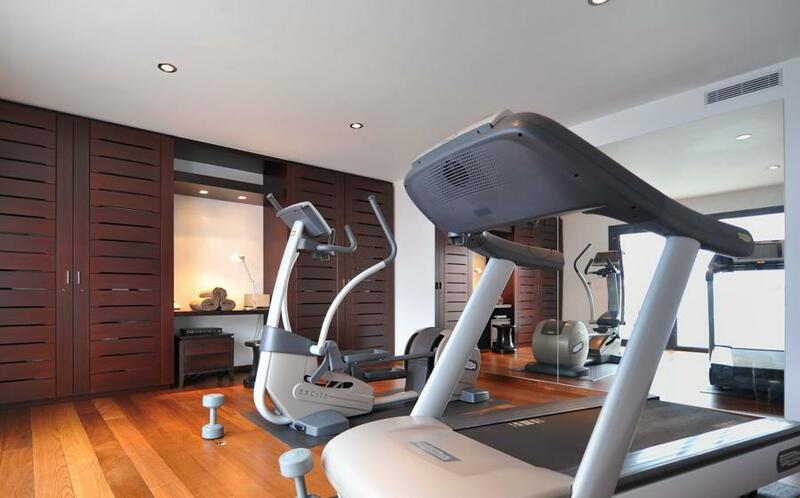 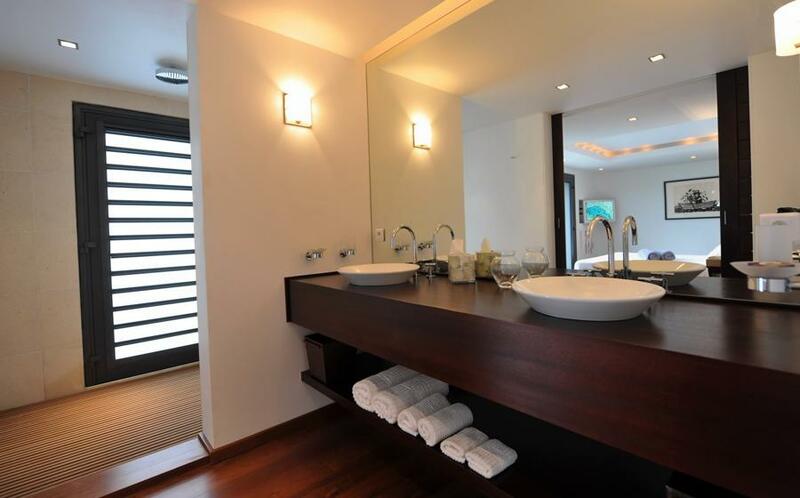 It is equipped perfectly to ensure you an exceptional vacation. 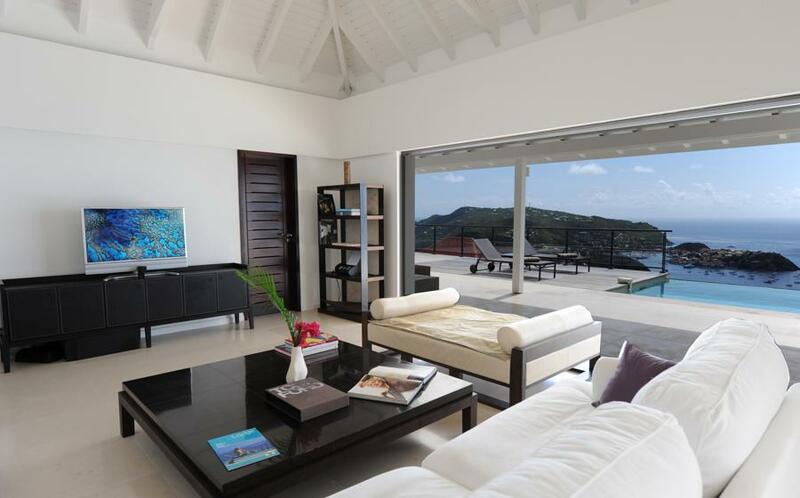 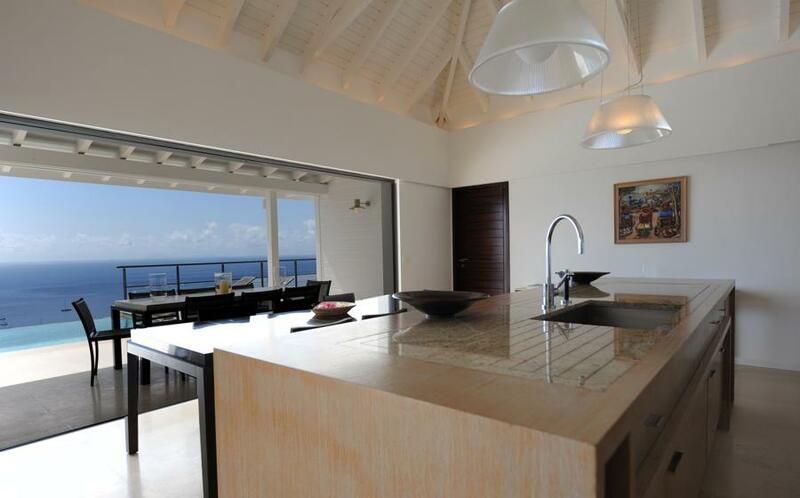 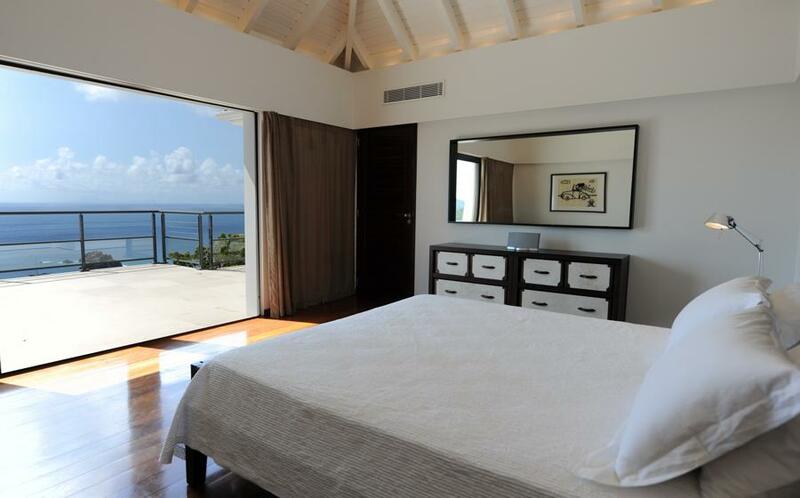 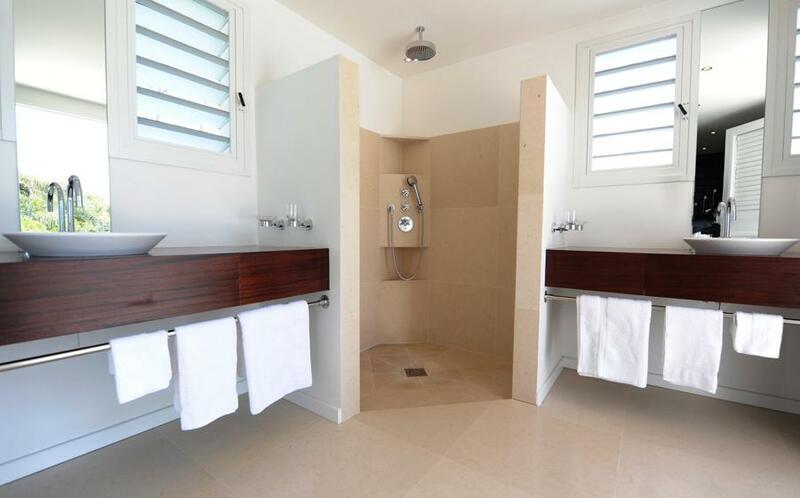 Contemporary-styled, this house will provide you incredible ocean views.